Yup. That sounds about right. Are you on pinterest? I can’t get off it. Sometimes I blame it for zapping my creativity (too much looking – not enough doing) but I’m not fighting it right now. I love Pinterest and Pinterest loves me. And while it is wonderful to have a feed full of new ideas and input from hundreds of people, there are a few I find myself pinning over and over (Want to know who you repin the most? Look in the upper right corner of your profile page). There are oodles of amazing people on Pinterest, but these five keep coming up time and again. Disclaimer: I don’t know any of these people, I just feel like I know them based on their taste in jewelry and brownie recipes. Bink & Boo. When I see something on Pinterest and think SWEET-N-SOUR JESUS I WANT THAT, there’s about an 70% chance Bink & Boo was the one to pin it. I dig her style. She has better taste than me but it’s all still funkadelic. Great eye for pattern. Vibrant. Clever. Happy. Her pin boards just feel good. Toshiko is the great curator of what I would call light handed crafts (the opposite being heavy handed crafts, something that plagues Pinterest and my second bedroom). She ferrets out projects that are personal and thoughtful….dare I say “artistic” rather than cute or crafty or holiday-specific. There is something delicate and artful in everything she pins, which is something I admire to no end. Amber Interiors. If Penny lane from Almost Famous grew up and became an interior decorator, Amber might be it. Very cool. Very California. Some great ethnic Etsy and Ebay finds mixed in with high-end design. Contemporary, but not intimidating. She also has great hair. I’m so jealous. Speaking of decorators…Black & Spiro is the store belonging to Anna Spiro, the Australian decorator I would probably be stalking if she did not live in Australia. I know that sounds cute, but really, no, it’s a good thing we don’t live on the same continent because I would probably be rifling through her garbage looking for buried treasure. Then I’d get arrested. Thank goodness I can keep tabs on her via Pinterest, because that is way less creepy. Lefa has a tremendous eye for color. And even though she puts out a high volume of pins, I can usually spot her stuff before I see her name just based on the vibe. Colorful. Craftabulous. Retro kitsch. Uplifting. Looking for more folks? Here are five more folks I mentioned a couple years ago. And hay! I’m on Pinterest too. 1. When you pin from a website, remember that the person who runs that site can see your pin comments and description when they run a search (we do that on occasion). If you pin something with a description that reads “Yuk! Who would make/do/eat/wear this?” The site admin is going to see it. And if it’s someone me, they’re probably going to comment on it and call your rudeness in front of your friends. So yeah, don’t do that. 2. It’s considered rude to copy the whole of a post’s text/instructions/recipe and paste it into the description. Instead, just use the description to entice people to click through and read the info directly on the site. Eating watermelon makes me feel like a rebel. Easily, it is the most badass fruit. See, I don’t know about you, but I grew up in a “no eating watermelon in the house” type of house. Too messy. Too sticky. First you give a kid a slice of watermelon, next you find slimy black seeds in the sock drawer. No good. My parents were hardly neat-nicks but that was one battle they refused to wage. Watermelons were only for outdoor consumption. In the summer. Preferably in a swim suit or something suitable for a good hose down. One time, at a birthday party, while wearing a nice dress, I ate a whole slice by myself and didn’t get anything on me. It was amazing. You know how in the movies when people rob liquor stores and then the hop in the getaway car and pound their chests and jump and holler all crazy like? Yeah. That’s what it felt like. Watermelon! Indoors, baby! Well, this isn’t like that. You don’t actually have to eat watermelon to get your fix. Inside or out. 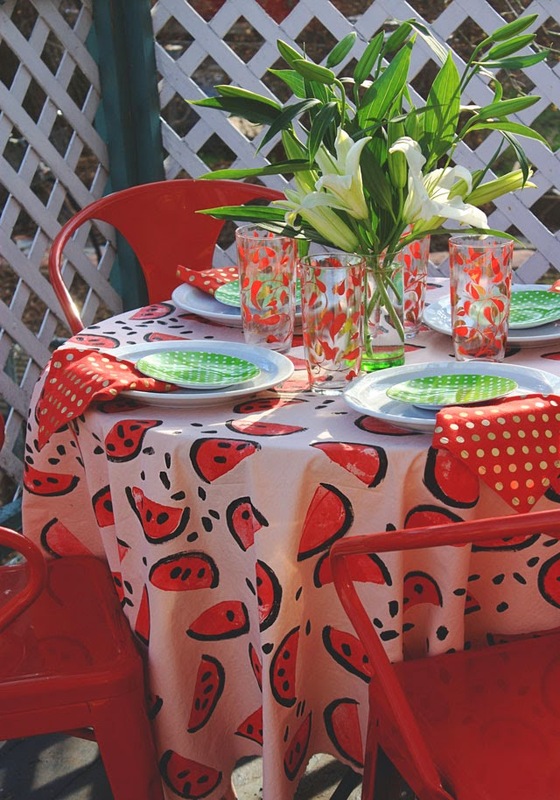 This tablecloth is easy to make in an afternoon. 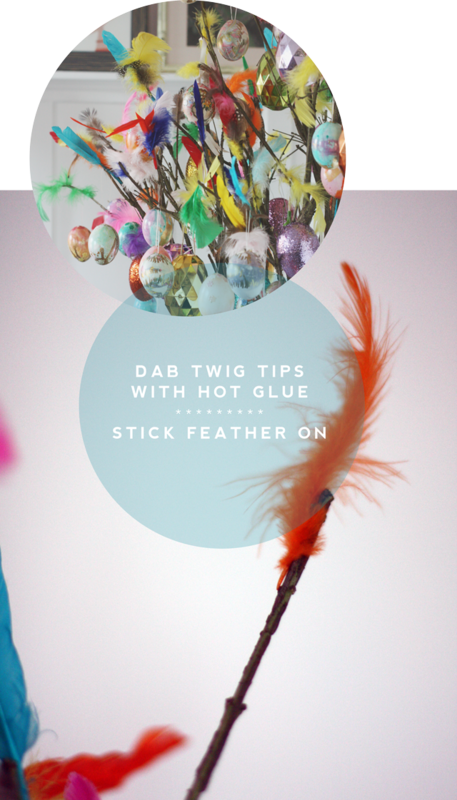 It requires almost zero technical skills and could make a great way to kill an afternoon with a couple of munchkins. Go check out the tutorial to see how it’s done. Feel free to make it inside while eating something messy. Go on now. Be a rebel! Monograms = My new jam. I’m not sure why the sudden fondness as they are not exactly a new concept. But here we are, me and my initials, me and other people’s initials, me and the initials of some random dead guy embroidered on the sleeve cuff of the shirt I bought at the thrift store…all having a party together. Wahoo! 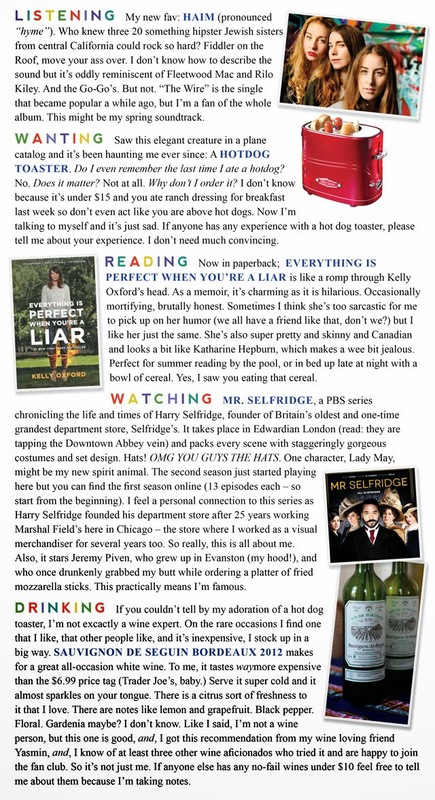 Ten years ago I associated monograms with snotty old Southern women, or some crazy stuff you’d see in the Lilian Vernon catalog (is that thing still kicking? )…but that was my mistake. Now I sorta see them as cool. For a long time monograms were a just a way to label your stuff, or a theft deterant – nobody would want to steal silver with someone else’s name on it. I mean, who would buy that stuff? This artist came across my Pinterest feed last week. My jaw dropped. 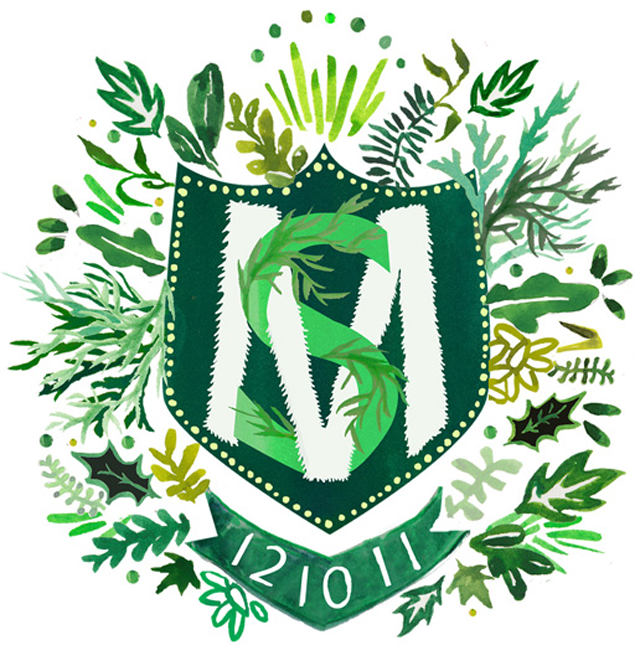 She does these monogram type crests and calls them “custom heraldry” – isn’t that the most charming thing you ever heard? Heraldry. You could use it as a wedding motif (invitations, favors, thank you cards…) or just give it to someone as a wedding gift. Wouldn’t that be special? Yeah. I know. J. Crew made this little video all about fresh and unconventional ideas about monogramming. About wearing other people’s monograms, or using traditional monogram opportunities to spell out fun little things like AHA and BS. Those J Crew people are so with it. I can’t stand it. …and if that isn’t a sign, I don’t know what is. I was lucky enough to visit the Ghirardelli Manufactory when I was in San Francisco over New Years (a few of you guys specifically recommended the stop – thanks for that!). Let me tell you, if you have never eaten a hot fudge sundae at 9am, outside, in a park, overlooking the waterfront, surrounded by hippies and a dirty old man playing “Moon River” on a cigar box banjo, well, my friend, you need to get on that. It is the second best way to eat chocolate. What is the #1, ultimate, bestest, most fantastical way to eat chocolate? Yeah. Let’s talk about this. For me, the hallmark of good chocolate is that moment you can taste the sweet and the bitter at the same time. Milk, dark, whatever. Doesn’t matter. If it’s good chocolate your palate will seek out two (or more) distinct notes at different ends of the sweetness spectrum. For that reason (and more) chocolate is the ultimate food for pairing purposes. Dark chocolate in particular.We all know people who get deeply invested in the concept of pairing wines with various foods, right? Chocolate is no different. Adding small amounts of chocolate can add an unexpected depth of flavor to any meal. 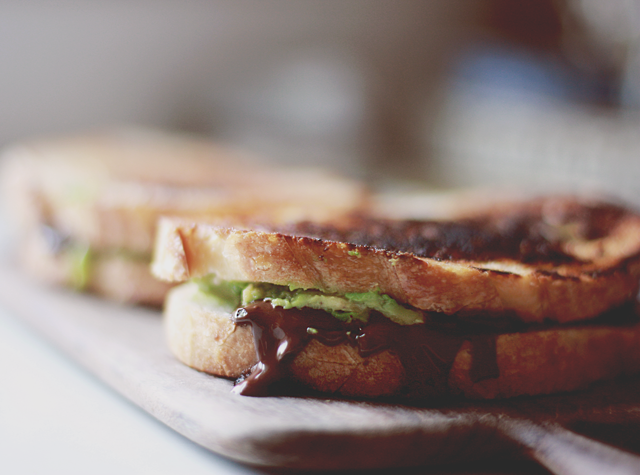 My favorite combo: extra dark chocolate and avocado. If I’m feeling lazy, I’ll just slice and salt the avocado, then use pieces of extra dark chocolate to scoop it out sorta like chips and dip. Because I’m classy like that. This is an equally slothful and decadent way to kill an evening. Don’t even ask me how it tastes because the reply will come back in pitch frequencies only rodents can hear. You’ll just have to trust me: it’s good. If I’m feeling a little more invested in making a “meal” of it, I’ll scoop the avocado out onto buttered bread, add chocolate, then cook in a frying pan on low heat for a few minutes. It’s like a grilled cheese with no cheese (unless you want cheese too, which is pretty rad). 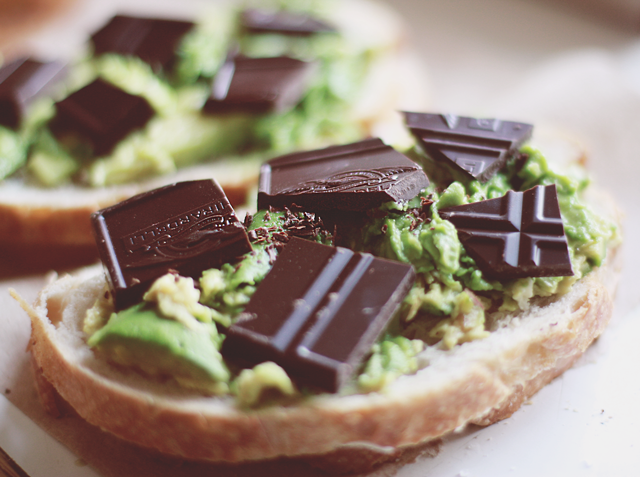 The thing here is that you get the crunch of the bread, the creaminess of the avocado, the bittersweet chocolate awesomeness…and a pinch of salt? Ummm. HELLO. Look at her. Bet you can’t wait to flop a lip over that one. And, between us, if you really want to go overboard, it also goes good with havarti cheese. And bacon. Add some sprouts for garnish because we all need to eat our vegetables. Or just skip that part. You have other things to do. In my not-so-humble opinion, this is *the* ultimate way to each dark chocolate. Make one just perfectly decadent sandwich for yourself, or make a batch then slice into tiny pieces to serve as appetizers at a party. Ghirardelli goes great with all kinds of drinks (click here for specific pairing suggestions). Who is going to look so impressive? Oh yeah, that’s you! Do you have a favorite way to pair dark chocolate? Let’s talk about it. Better yet, take a picture of it and share on Instagram (#IntenseDark). 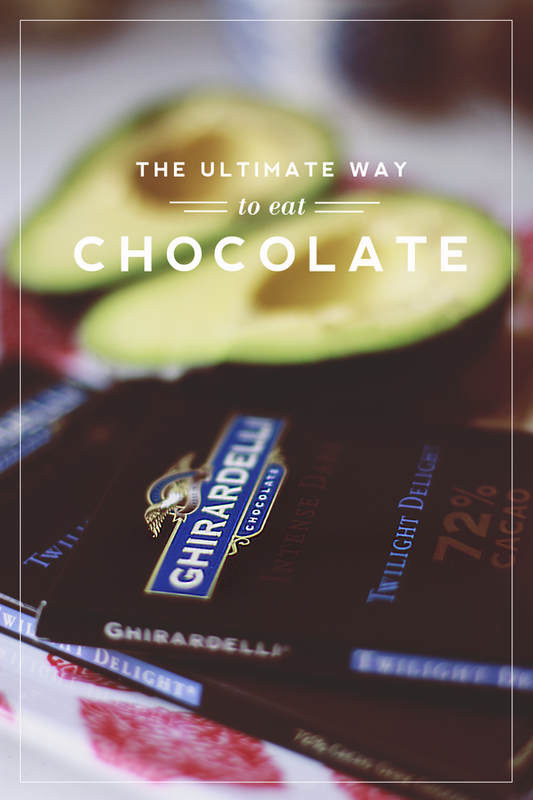 Many thanks to Ghirardelli Intense Dark Chocolate for sponsoring today’s post and giving me the opportunity to talk about one of my favorite things. We need to do this more often! Sunday was an eventful day. There was chocolate and dragons and flesh wounds. I met three pugs on one leash in the checkout line at Petsmart. Game of Thrones came back, and then while slicing Ghiradelli in the name of portion control, I slashed my pointer finger down the middle with a bread knife. Fun! Lots of blood. Lots. The good news is that old black pepper trick saved me from another trip to the emergency room. The bad news is it sliced up the most critical finger for typing and taking photos. The bandage is impressive. I’m not saying there is leopard duck tape involved, but I’m not saying there isn’t. I’m currently typing these words by bouncing along the keyboard with my pinky and thumb. Not that my other two fingers are incapable, however, they appear to be sticking to their friend Pointer in solidarity while Thumbkin is making up the difference. That Thumbkin, what a champ! Anyhoo, since I am having a hard time typing and operating a camera right now so imma postpone my planned post in favor of something more important: Flamingoes. 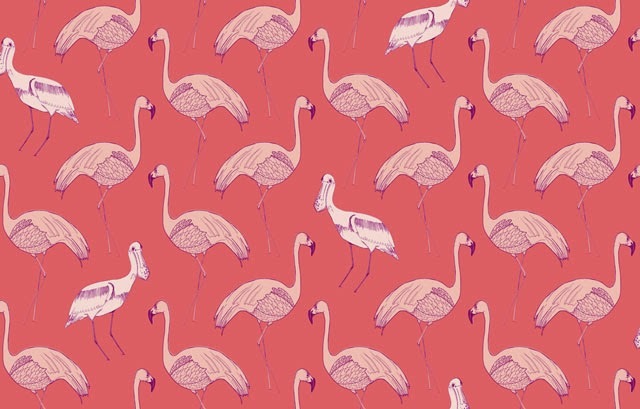 Namely, flamingo wallpaper. 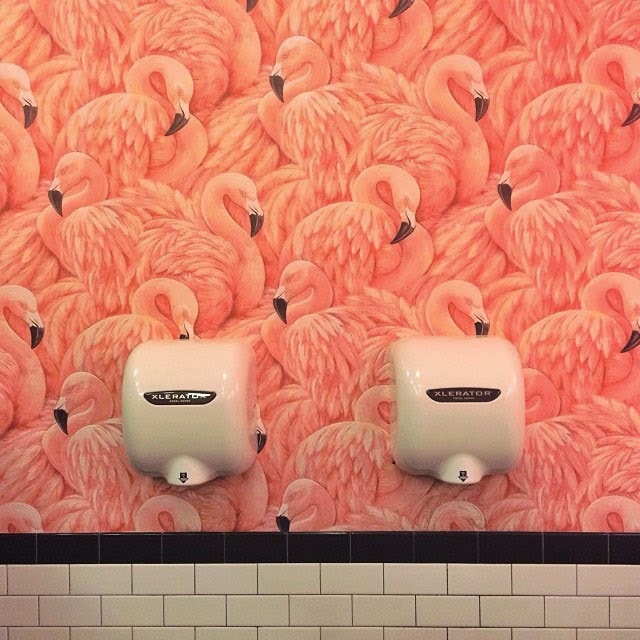 Specifically, pictures of flamingo wallpaper I will never have. I know. You want it too. And here is where to get it. At $37 a roll, it’s a bargain as far as wallpaper goes. Might just be fun to cover the back of a cabinet or bookcase. Hmmmm…. Here is a flamingo colony, with a pelican interloper. That poor pelican looks so emasculated. This one is on a navy background, so that makes it unfoofied, for sure. And here we go. I didn’t know my claw-foot tub needed to be painted hot pink. Until now. This on is a National Geographic desktop wallpaper, not a on-the-wall, wallpaper. But someone should think about making it into one though, I think. They can do that with those new-fangled computerizers. Never thought the day would come that I would be crazy about wallpaper but here we are my friends. Blame it on the ‘mingos. Am I insane to be even considering this? Have I forgotten every episode of Trading Spaces? What if goes up and I hate it? It’s expensive and difficult to remove. It’s probably just best to stick to my flamingo Christmas tree. 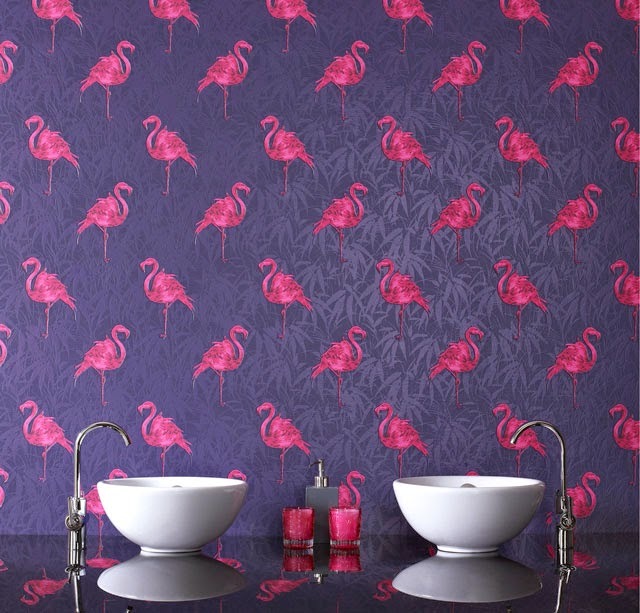 But what do I do for my flamingo fix in April? I could keep it small. For real. Real small. Wallpaper! It might just need to happen. Because I need something to do while watching too much television on Bravo this weekend…. …I put up some Easter decorations. The påskris went up in all its feathered glory. Some of the eggs are over ten years old (this is the secret). 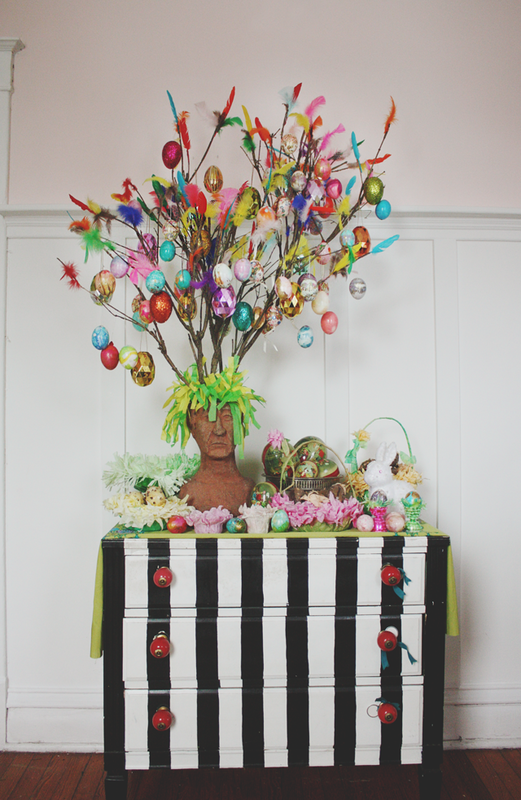 The joy of keeping a Swedish Easter tree is having a great place to hang them! I used the same feathered branches as last year, but my collection has grown enough to require an annex tree. More on that later. I saved some of my favorite tissue paper dyed eggs to display in these twelve cent DIY hobnail egg cups, made from plastic eggs and hot glue. 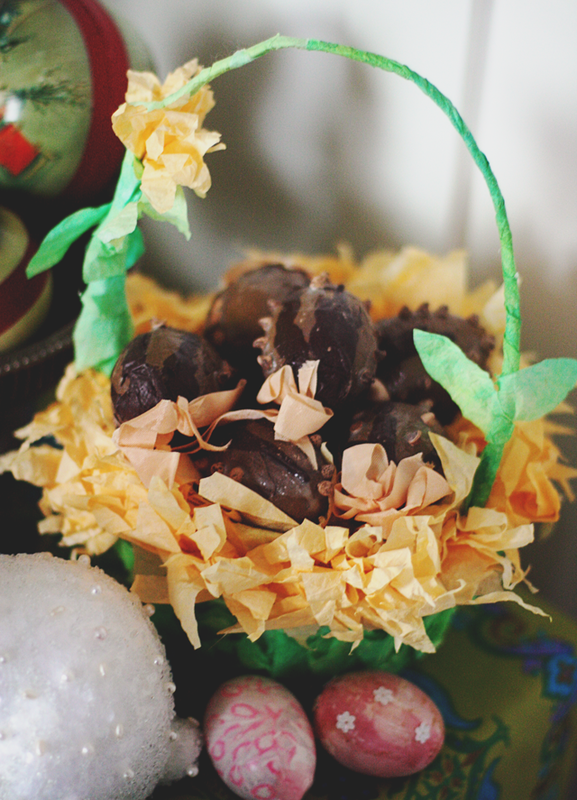 And one of the flowering easter baskets made from coffee filters and filled with fake chocolate eggs. Emphasis on fake. Believe me, I tried. That’s all for now. More in the works. Stay tuned! 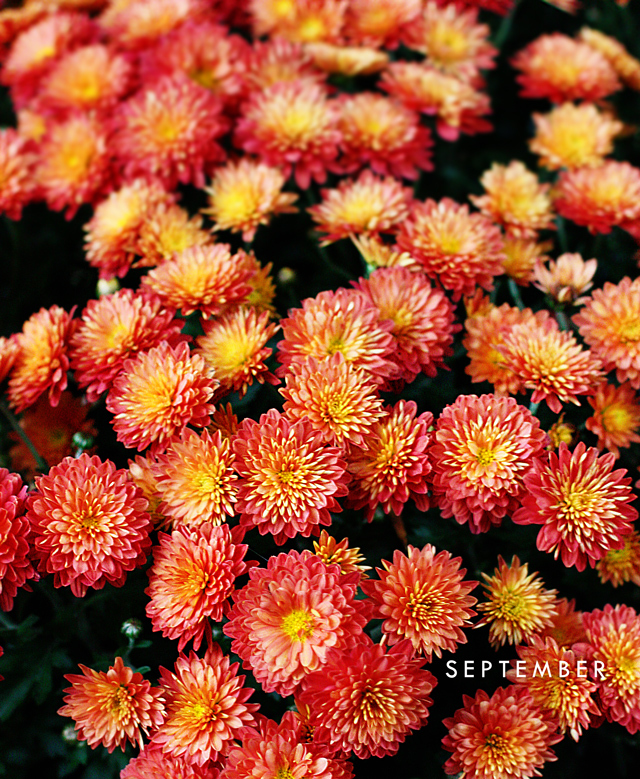 Here are some of this month’s happy distractions. Does anyone out there run a store or restaurant? Can I come over and hang this sign in your window? They held a cat video film festival and I didn’t get an invite. Color me peeved. The new modern family: I think we are going to be seeing more and more of this. Confetti System made the most amazing garland for West Elm. Are you thinking what I’m thinking? Susan’s Pinterest board is like a candy store of photography tips. Photo geeks, try not to crap your pants. Artsy movie about a cult? I am so there. 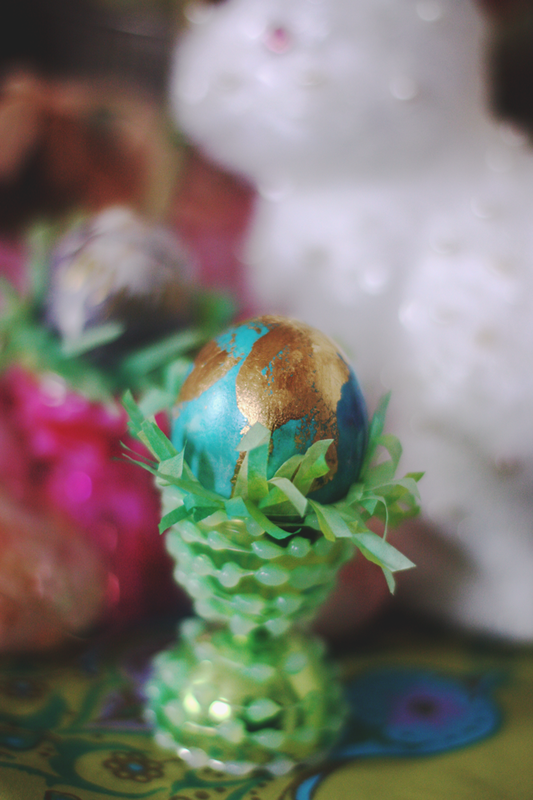 This gal makes the most precious ornaments sculpted to look like your house. Talk about a great gift. Man, I miss Designing Women. This is the niftiest and easiest Halloween decoration I have seen in a long time. I’m going to line the front porch steps with these to scare the berjeezers out of Trick-or-Treaters. I am expecting a new nephew any minute. I wonder if they will let me dress him up as Mr. T? Speaking of Halloween costumes, I think I found mine. Q: Who wants to commission their own personal zombie portrait? A: Everyone. Three words: Monster Glitter Baby. So, what was your most recent happy distraction? 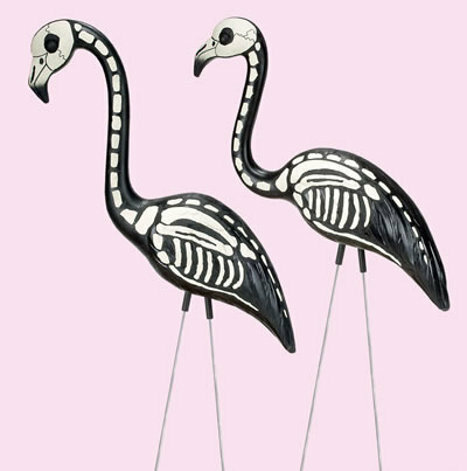 Just found out I now live less than five miles from a plastic flamingo manufacturer. So, really, this last move was just the mother ship calling me home. Their website has all sorts of interesting information about flamingos. The Flamingo has little or no sense of smell. 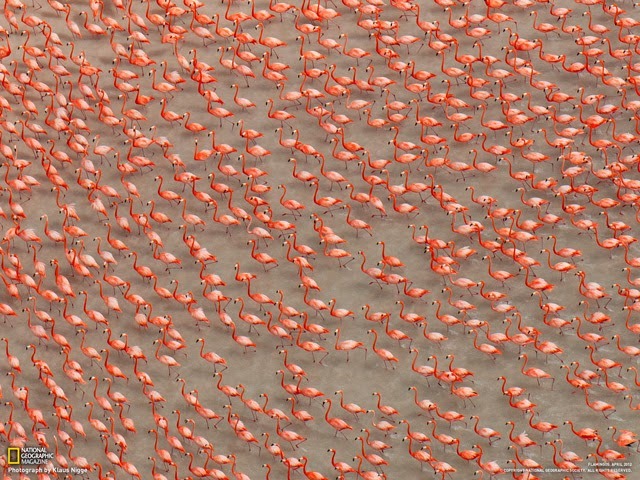 The Flamingo has been known to fly up to 600km in one night (373 miles). Flamingos get their color from carotenoid pigments in their food – shrimp. The joint in their leg about halfway up that looks like a backward knee is actually an ankle. Flamingos, like most birds, often stand on one leg to keep the foot warm and conserve body heat. Flamingos are a very old species of bird that has evolved over 30 million years. Flamingos can drink hot water from geysers at temperatures that are almost boiling. Oh Flamingos, how I love thee. Many thanks to Abby Tusing for delivering this marvelous news!